Earlier: Soroka, Naylor pace win. - After a 5-for-5 day yesterday, Miles Gordon (Oakville, Ont.) led off with a triple to the gap in left-centre and scored two batters later when Josh Naylor (Mississauga, Ont.) ripped a single to right field. Kobe Hyland (Spruce Grove, Alta. ), who had reached on an error, moved to third on Naylor’s single and tagged and scored when JD Williams (Brampton, Ont.) lifted a fly ball to right. Tristan Pompey (Milton, Ont.) then hit a blooper into left before Luke Van Rycheghem (Kent Bridge, Ont.) doubled to the wall in left-centre bringing in two runs. - The Brewers took advantage of two throwing errors in the home half of the inning to score an unearned run off JNT starter Isaac Anesty (Guelph, Ont.) who managed to get three groundouts in the inning. - After Brad Aldred (Oshawa, Ont.) reached on an error and came around to score in the top of the second, the Brewers scored twice in the bottom of the inning when an error and walk led to two runs scoring on a single. - The train kept on chugging for the JNT in the third as they used four hits including an RBI single from Naylor and a two-run double off the bat of Williams to take an 8-3 lead. - The Brewers kept chipping away at the lead and scored a run in the bottom of the third on an RBI single after an error and a base hit. - The juniors were held off the scoreboard in the four and fifth innings, but they came back scoring two runs in each if the sixth and seventh. Van Rycheghem singled and moved to third on a Garon (Terrebonne, Que.) double before scoring on a wild pitch. The second run in the seventh came when Garon tagged and scored on a sac-fly off the bat of Miles Gordon. In the eighth Tristan Pompey scored Josh Naylor with a single to left, and later was caught stealing at second base only to have Williams score from third on the play. - The Brewers didn’t go down quietly as they used three hits including a double and a triple to score three times in the eighth. - Demi Orimoloye (Orleans, Ont.) then belted a solo home run to lead off the ninth on a ball that cleared the fence in left-centre. - Again, the Brewers refused to give up getting a two-run homer in the ninth before reliever Josh Burgmann (Nanaimo, BC) recorded the final two outs (strikeout/ground out) to end the game. - Gordon’s consecutive hit streak came to an end in the second inning when he grounded out to second. Gordon went 5-for-5 yesterday and led off this morning’s game with a triple to left-centre. - Although the Brewers scored four runs, only one was charged to JNT starter Anesty. Anesty lasted four innings and allowed four hits and walk, while striking out three batters. - Sam Turcotte (Toronto, Ont.) made his first appearance of the week and it was a good one as he sat down all six batters he faced including one strikeout. - Orimoloye’s homer gave the JNT two home runs in two straight games after Josh Naylor’s blast yesterday. - The juniors pounded out 16 hits with eight players achieving multi-hit games. - The Blue Jays opened the scoring in the bottom of the second getting to JNT starter Kyle Ross (Maple Ridge, BC) with three hits, including two doubles, along with an error that led to three runs. 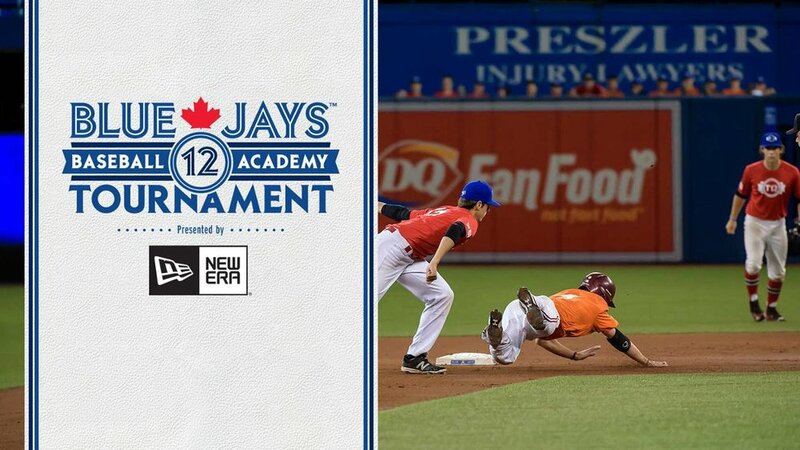 - The juniors responded with three runs of their own in the top of the third as Royce Ando (Mississauga, Ont.) got the offence going lining a double to right and later scoring from third when Kobe Hyland’s grounder was misplayed by the second baseman. After Orimoloye reached on a fielder’s choice, Williams singled home Hyland before a perfect double steal saw Orimoloye slide safely into home. - The tie was short-lived as the Jays exploded for five runs in the home half of the inning with the big blow coming in the form of a three-run homer that sailed over the fence in left. - Both teams were held scoreless until the eighth when Gordon and Naylor each doubled to score one run and in the ninth Andrew Yerzy (Toronto, Ont.) doubled to centre and eventually scored on a Darren Shred (Brampton, Ont.) RBI ground out. - Of the JNT’s eight hits, five of them were doubles from five different players. - Vincent Beauregard (Laval, Que.) pitched three scoreless innings working his way out of trouble in the fifth leaving two runners on. He only gave up one hit, but walked four batters and struck out two. - RJ Freure (Burlington, Ont.) also had a solid outing in relief scattering three hits over two scoreless innings of work that included two strikeouts. 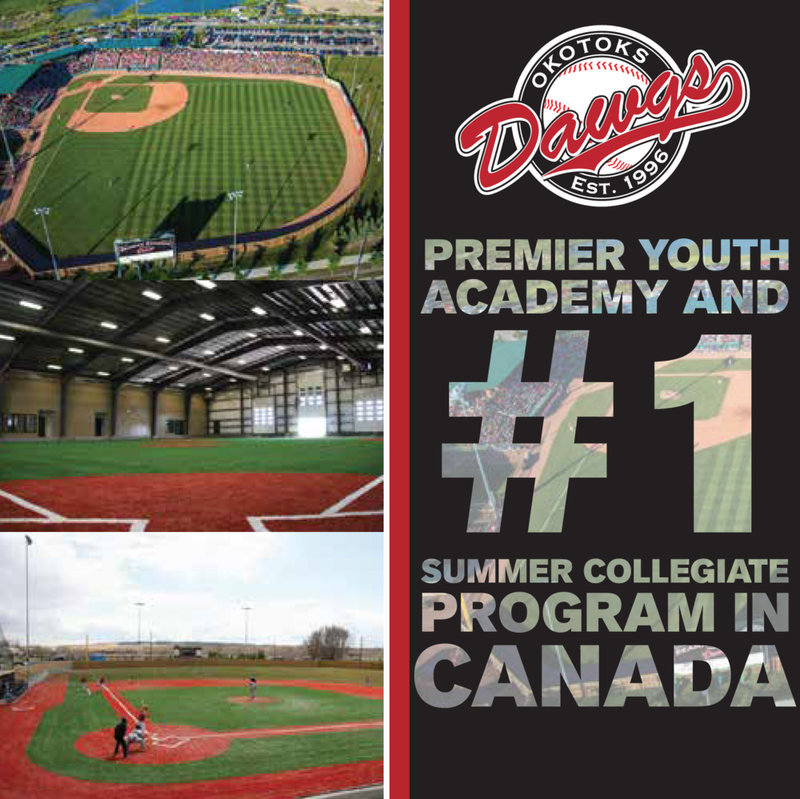 The juniors will jump on the bus tomorrow and head to Guerra, home of the Chicago Cubs Dominican Complex, for a 10am ET game … RHP Will McAffer (North Vancouver, BC) is slated to start on the mound … You can get live updates by following @Team_C_Updates on Twitter.